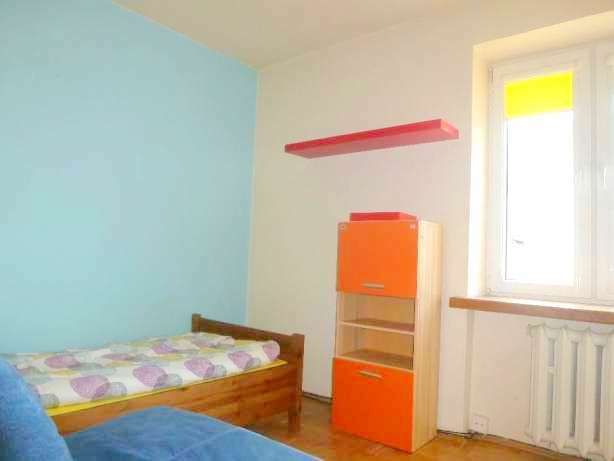 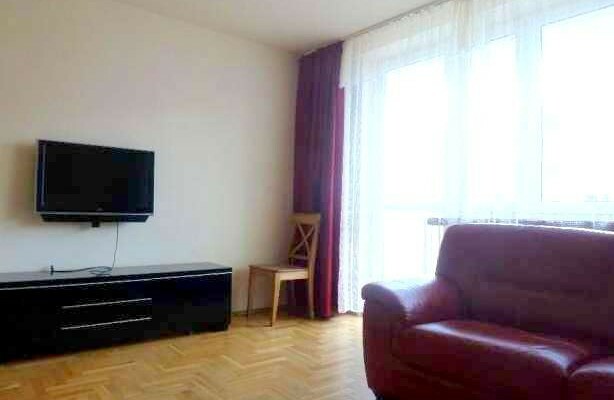 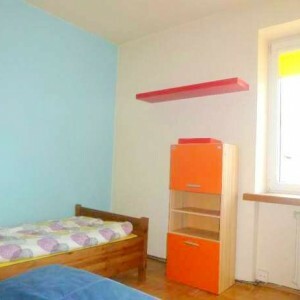 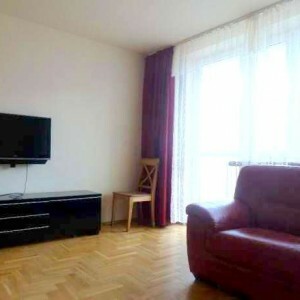 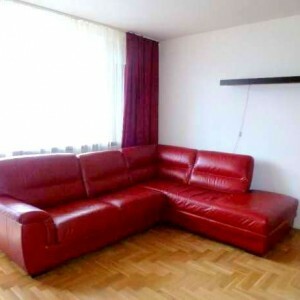 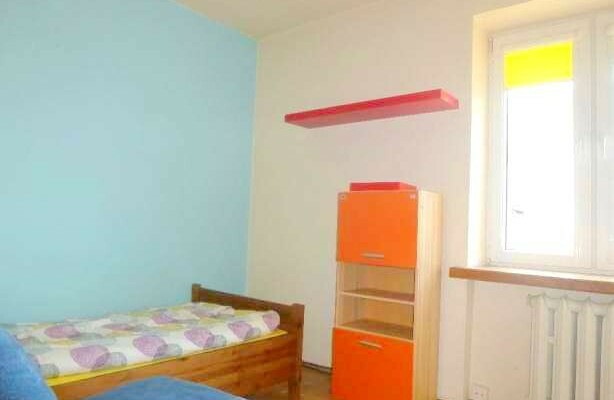 A great, two-floors aparment to rent in Mokotów district! 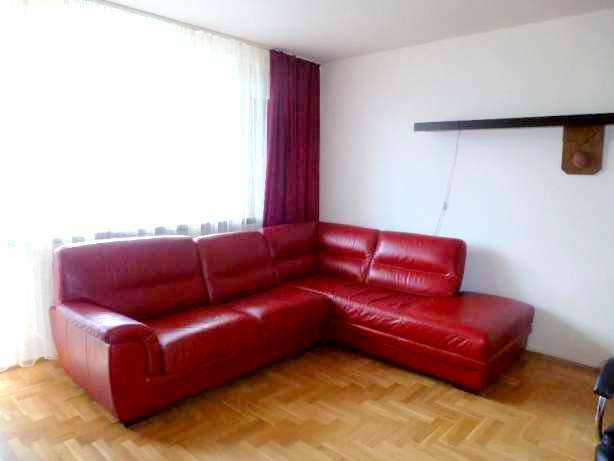 The apartment is very spacious (total surface of 107 square metres) and full of light! 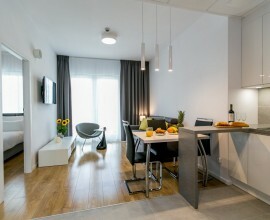 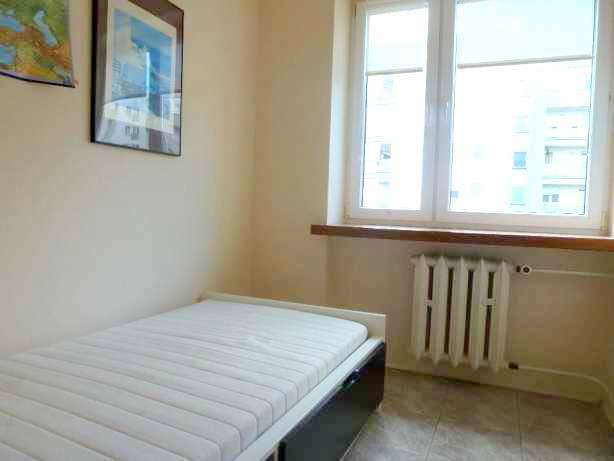 The flat consists of 4 inependent bedrooms, a livingroom , a kitchen and a bathroom . 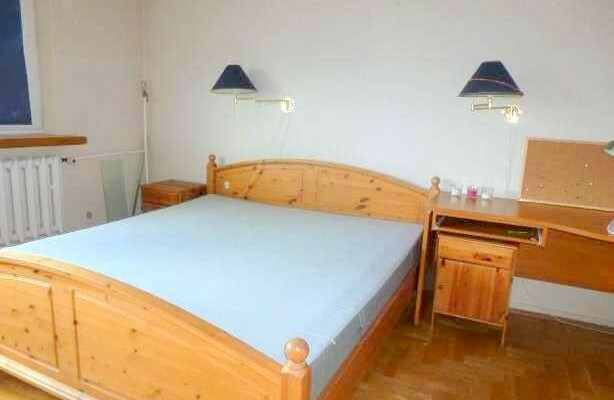 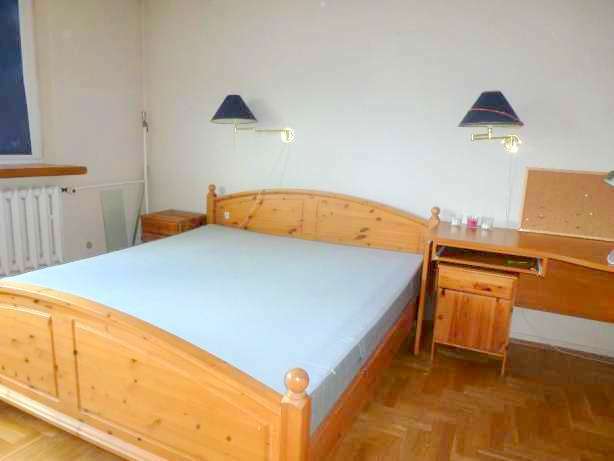 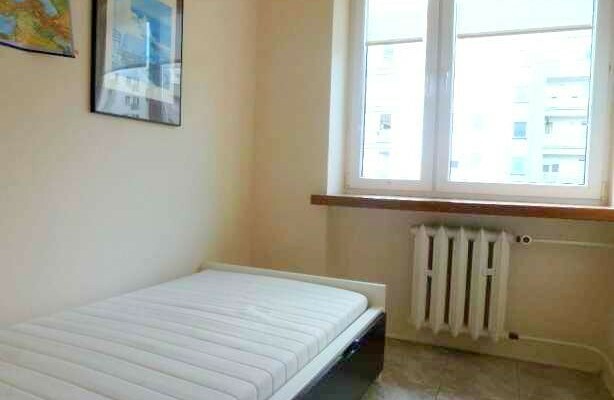 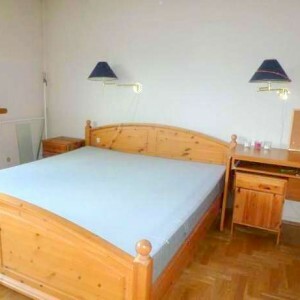 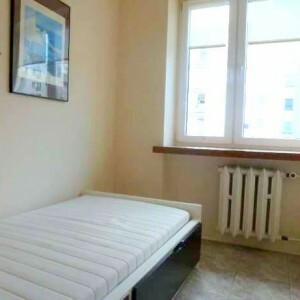 In all the bedrooms you have real beds, desks and wardrobes! 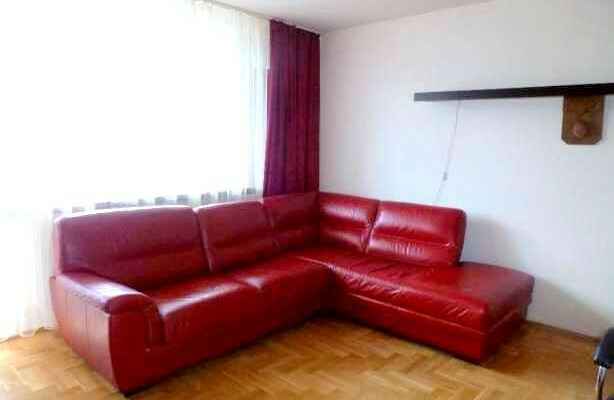 In the livingroom you will find a big corner-sofa and TV set! 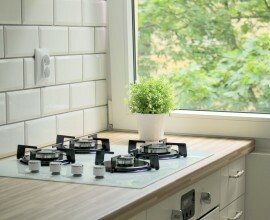 In the kitchen there is a fridge, hob and a dishwasher. 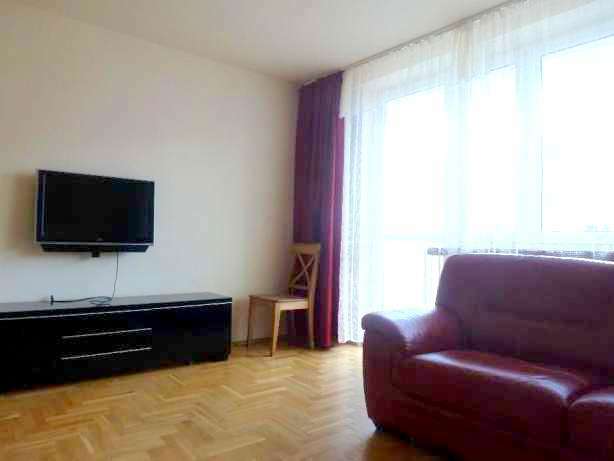 The flat is located in a great area, next to Czerniakowska street – close to the most beautiful park in Warsaw ! 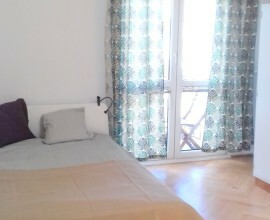 In the neigborhood you have Tesco supermarket, a post office, a bank and, very cool – Veturillo (public bikes) station!